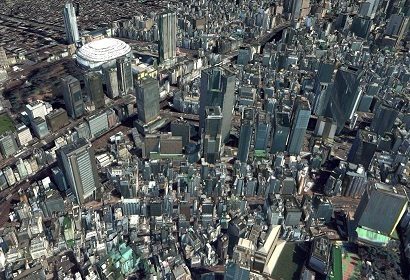 3D map with the shape and height of building by using the latest images. 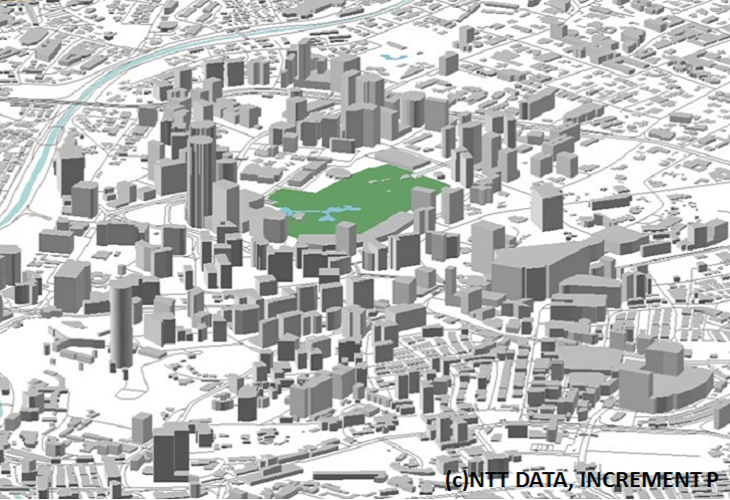 Building dataset includes shape and building footprint. 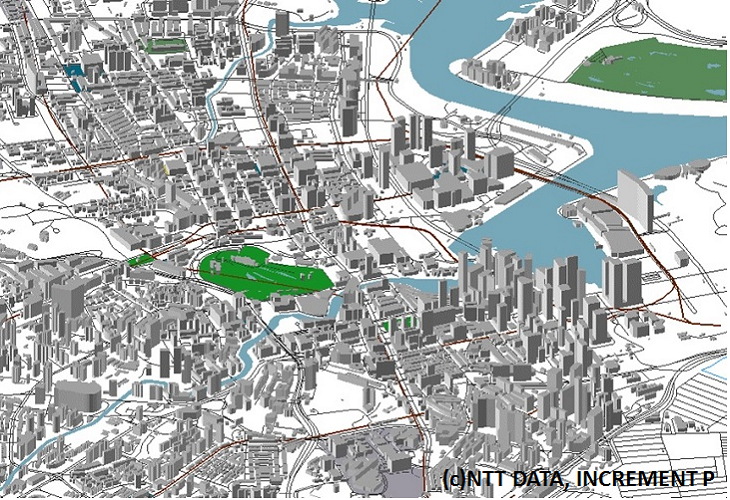 These dataset is for many simulations such as telecommunication, asset planning, analysis of the view. 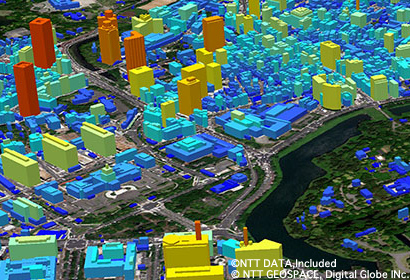 Since machine learning enables to extract massive amount of building 3D data from satellite imagery within a short period of time , we can provide build data from anywhere in the world. 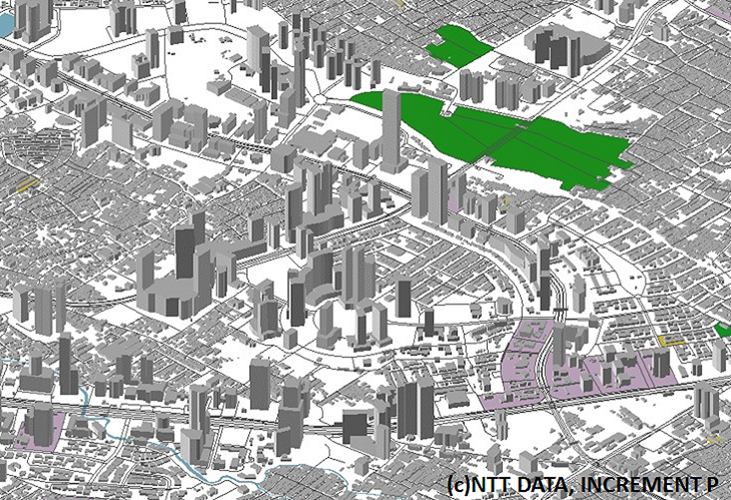 Data product that is suited for radio propagation analysis, LOS (Line of Sight) analysis, and other simulations. 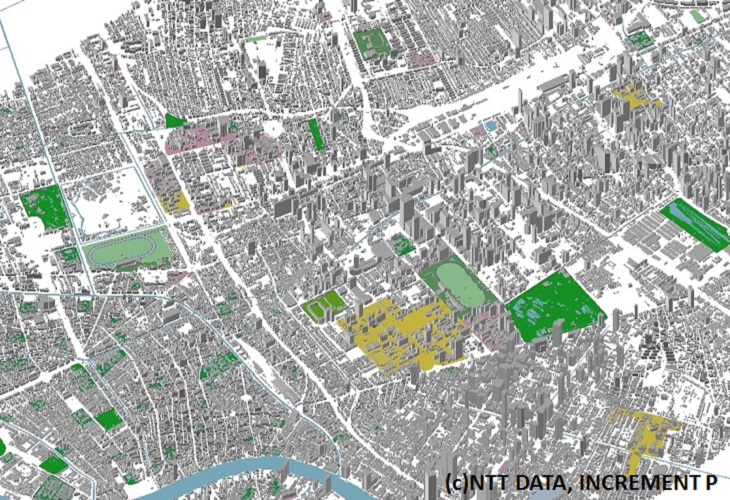 This vector data is compatible with various GIS engines. 3D data（San Francisco SoMa） You can check the shape of building from every angle of 360 degrees. 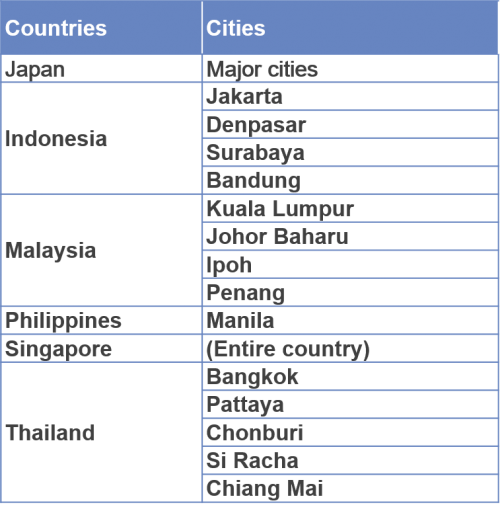 3D data（ASEAN） You can check the shape of building from every angle of 360 degrees.